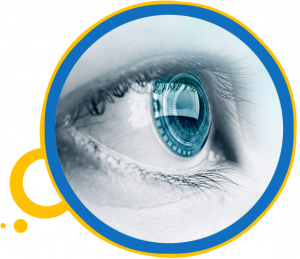 Our Sherwood Park Eye Doctor uses cutting-edge digital imaging technology to assess your eyes. Many eye diseases, if detected at an early stage, can be treated successfully without total loss of vision. Your retinal Images will be stored electronically. This gives the eye doctor a permanent record of the condition and state of your retina. LASIK and other refractive surgeries are part of an every-growing field of technologically driven solutions for your eye care. Our eye care team is aware of all the latest advancements in this area, and will be very happy to help you!